Florence, in Tuscany, is one of those towns in the world that you have to visit once in a lifetime, and no matter how many hours and days you spend exploring this architectural marvel of a city, Florence will always leave you craving for more – especially if you are a big fan of marvelous architecture, great weather, some of the best cuisines and of course, wine and gelato! Though 2 days in Florence may not be enough to take in the city entirely, it is enough to experience a few of the most important sights in the city which are almost always on every bucket list. 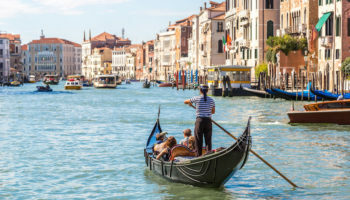 Before you start your trip to Florence, it is preferred that you pre-book your tickets to Uffizi and the Galleria dell’Accademia – standing in line for the counter tickets to both these places can cost you a couple of hours easily. 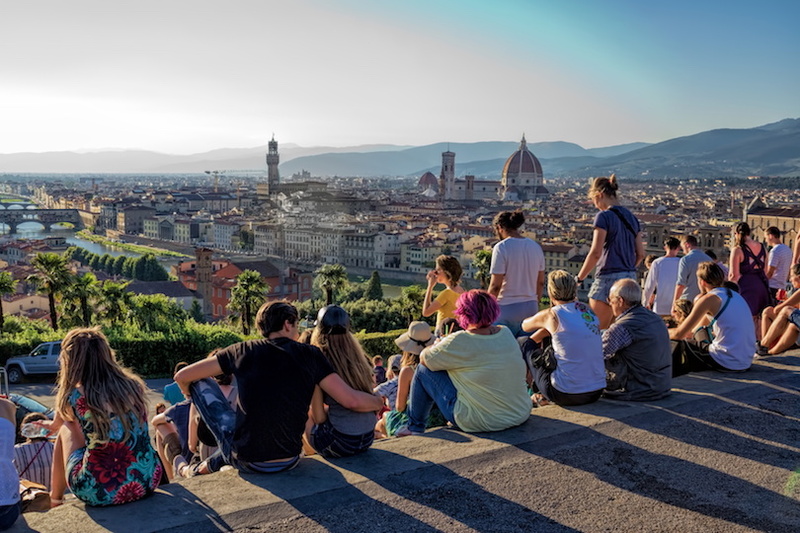 Your first day in the marvelous city of Florence necessarily has to be filled with a lot of history and architecture, and a lot of walking around. So, start with a big breakfast, put on your shoes, and get going for an amazing day exploring the nooks and crannies of the city. 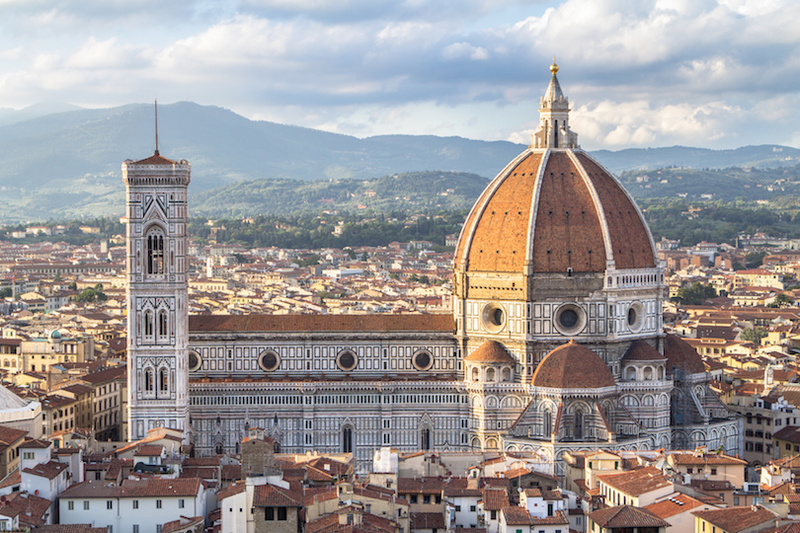 Undeniably, the most significant architectural highlight in Florence, possibly even Tuscany, is the Cathedral di Santa Maria di Fiore, or simply the Duomo. Start your first morning in the city by walking to the Duomo and be awe-inspired by the intricate artworks that the interiors and exteriors of the structure hold. Within the compound are three structures – the main structure with the splendid Cupola (dome), the huge bell tower, and the admirable baptistery. 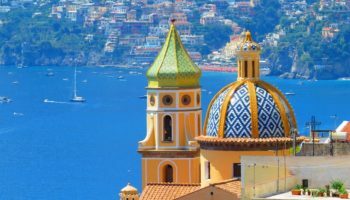 Most visitors would prefer climbing up the Cupola, but it will take a lot of your time and may require a lot of prior planning. Instead, simply climb the bell tower and enjoy an undiluted view of the Cupola from here. A visit to the Cathedral will most likely consume first half of your day, so once you get out, grab a quick lunch at any of the eateries that surround the building and head to your next destination i.e. Piazza Della Signoria. 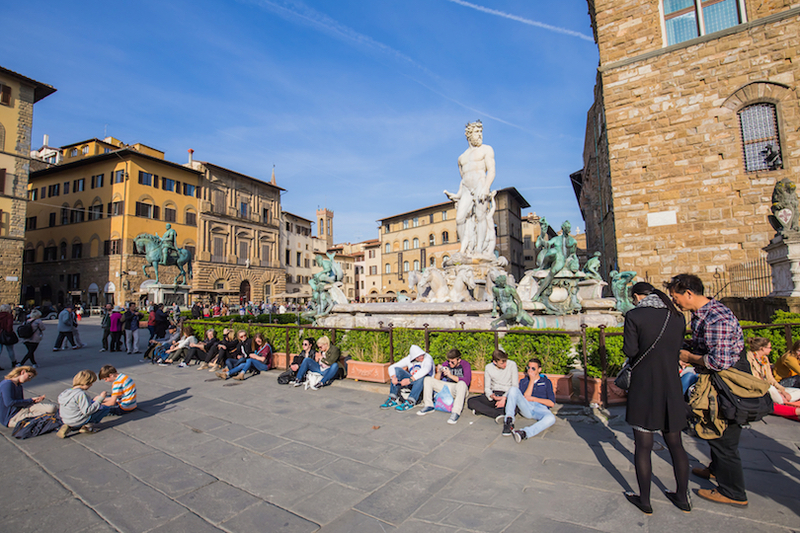 A few blocks from the Duomo, Piazza Della Signoria is the landmark square of the city of Florence and the gateway to the Galleria degli Uffizi. A marvelous open space swarming with towering buildings, the most significant being the Palazzo Vecchio – Florence’s town hall and regarded as one of the most impressive of its kind in the whole of Tuscany. 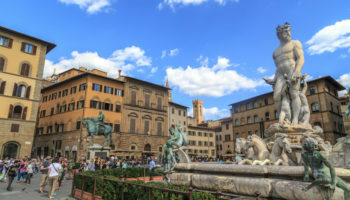 Aside from the copy of Michelangelo’s David Statue and Cellini’s Perseus, the open space also houses Loggia dei Lanzi, an open-air exhibition of some of the most exquisite artwork of 14th to 16th century. You may be short on time, but there is no way that you could leave Florence without visiting the often-overlooked Basilica di Santa Croce. 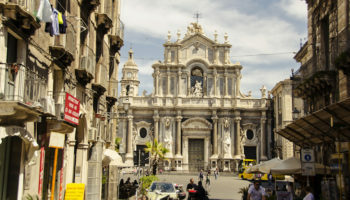 Dubbed as the “temple of Italian glories,” the heavenly looking structure is the final resting place of many prominent Italians including Michelangelo, Rossini, Galileo Galilei, and Ghiberti. 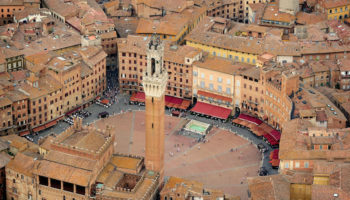 After appreciating the striking façade of the Basilica and paying your homage to the likes of Michelangelo, walk back towards Piazza della Signoria and continue walking to the Arno River. 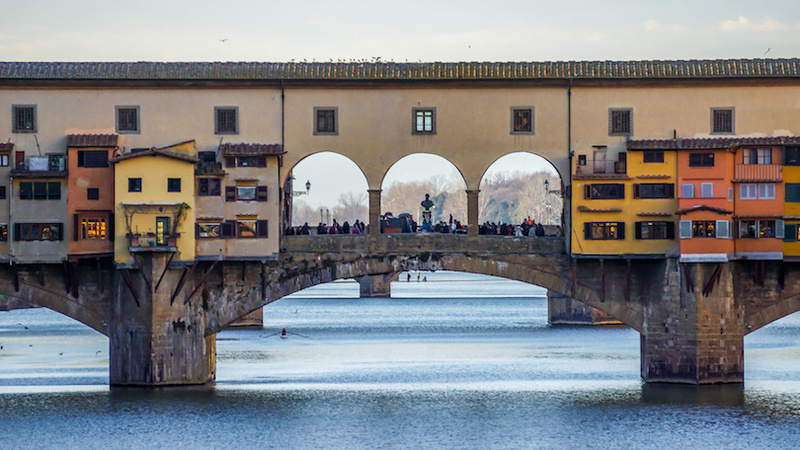 Look right and you will spot the historic Ponte Vecchio, literally meaning the “Old Bridge.” The bridge is characterized by several jewelry stores and offers the best window-shopping experience. But, don’t get taken away. Turn left from the bridge and walk south of the Arno River until you spot first signage that points uphill towards Piazzale Michelangelo. It’s a short but steep walk up the hill and after spending an overwhelming day among the many architectural wonders of Florence, you may think this place has nothing to offer you, but wait! 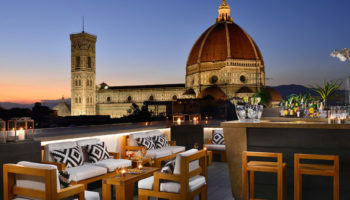 Grab a cocktail or a beer and then sit down to enjoy the best Florentine sunset. As the day comes to an end, blow away your worries and stretch your legs. 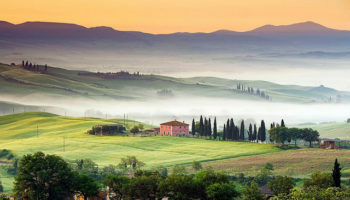 Have a Tuscany feast at one of the many fantastic, authentic eateries around the town and go to bed smiling as you dream about what the next day holds for you. Tip: If you want to experience the Galleria dell’ Accademia at its best, pre-book your tickets (it saves you at least one hour of standing in the queue) and arrive as early as when the gallery opens (8:15 AM). 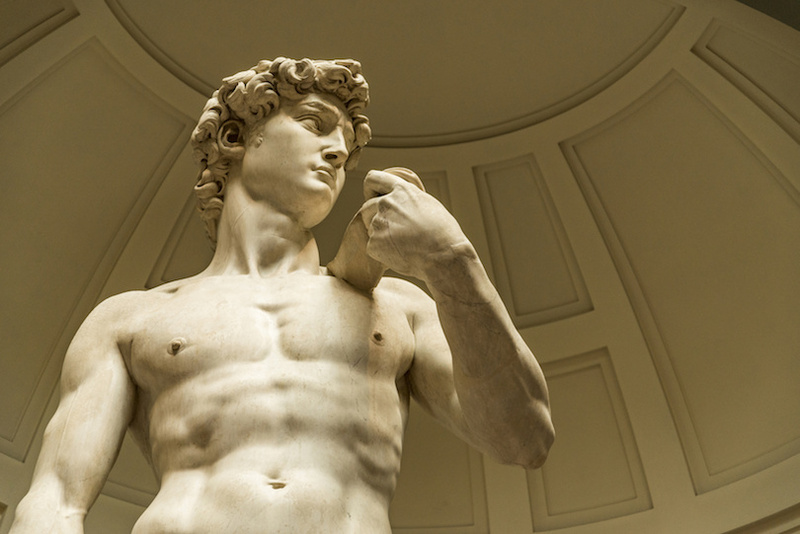 The second-most visited museum in Florence (after Uffizi) in 2016, Accademia is home to arguably one of the most famous artworks not only in the city but in the world – Michelangelo’s David. Be prepared to stand in a queue, but it’s definitely worth the wait. Inaugurated in 1504, the original David used to be at Piazza della Signoria (you saw the replica of David there yesterday) but it was moved to its current location in 1873. The museum also has a massive collection of artworks from various other notable Florentine artists, majorly from the 1300s to the 1600s. 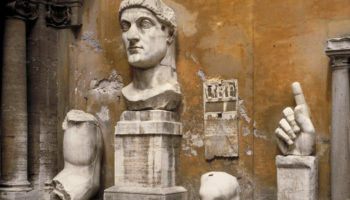 The museum also houses four unfinished collections by Michelangelo. 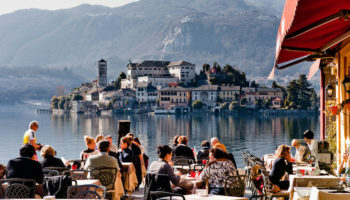 After spending a captivating morning with David, sit down for a nice Florentine lunch with a glass of fine wine at one of the many Tuscany restaurants. And, then walk over to the banks of River Arno once again to pay a visit to the most visited museum in Florence – the Uffizi Gallery. 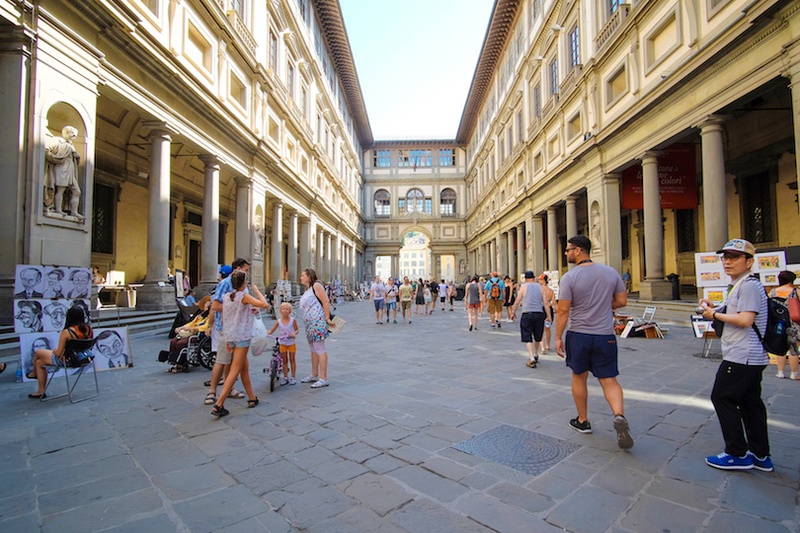 Located next to the Piazza della Signoria, Uffizi is one of the most significant museums in Italy and in the world as it houses a grand display of irreplaceable artworks, especially from during the Italian Renaissance. Officially opened to the public in 1765 and formally designated a museum in 1865, the Uffizi is home to the private collection of the Medici family as well as Michelangelo’s Holy Family and da Vinci’s Annunciation. If you feel pretty “museumed out” by now, walk across the Arno River past the Ponte Vecchio. Further, make your way towards Palazzo Pitti and you will come across the refreshing, historical Boboli and Bardini Gardens, dotted with topiary and other beautiful features. You cannot come to Florence and not try the best Gelato in Italy. 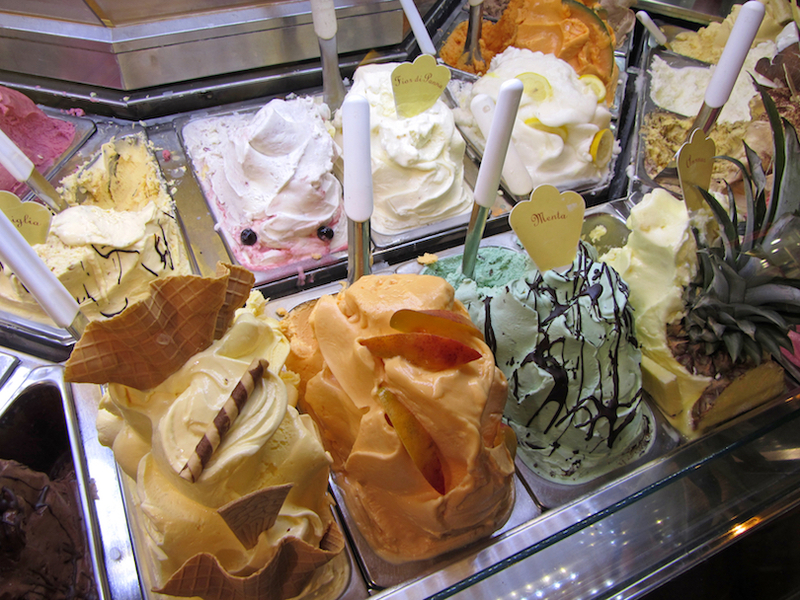 In fact, Gelato in Florence is considered by many as the best ice cream in the world! The best place in Florence to enjoy the best ice cream in the world is Gelateria Vivoli. 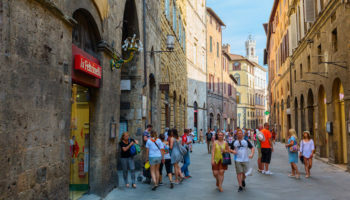 Licking your gelato cone, walk towards the Olatarno – the area is literally swarming with great, authentic restaurants where you can sit down, have a hearty meal and toast your 2 days in Florence, and vow yourself that you will return again. Beautiful place! 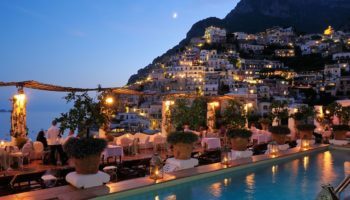 Italy is one of my dream destinations. 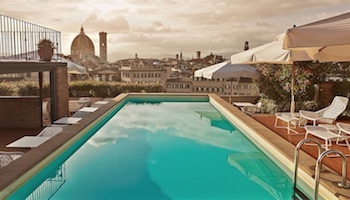 I’ll definitely include Florence in my itinerary when I get the chance to go to Italy!